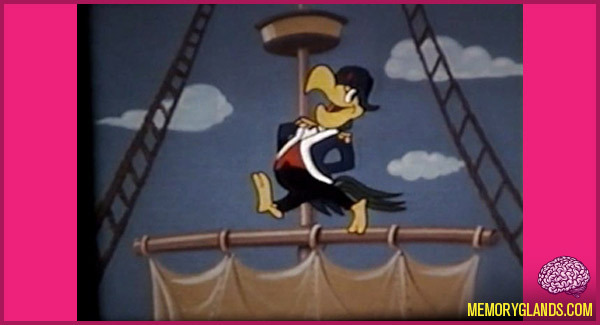 Capt’n Sailorbird is an American syndicated animated television series which debuted in 1959. An anthology series of sorts, the Sailorbird character introduced (via newly-animated wraparound segments) foreign language cartoons which were reedited and dubbed into English for the series by Paul Killiam. 190 five-minute episodes were produced, which were inserted into individual stations’ children’s shows. Longer cartoons were serialized over the course of multiple episodes.